Thanks to Adduma you can carry out Deliveries in ZTL zones for FREE, helping your business to grow. 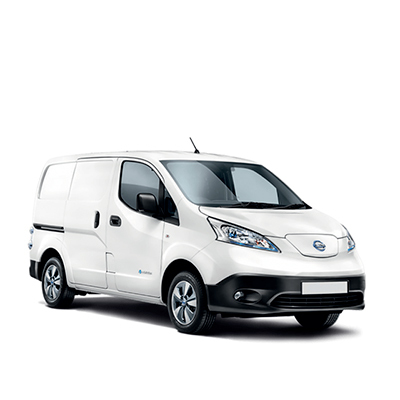 That’s why we ensure that they are easy to find with 20 - 100% electric commercial vehicles are always at your disposal. Access at any time in ZTL and park for free anywhere. With Adduma Car we ensure you always travel with the best possible rates. Our prices are charged per minute! 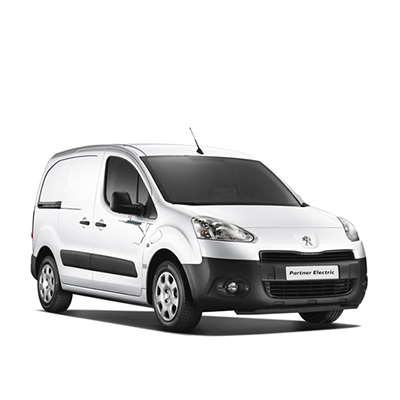 VAN: Ideal for deliveries & convenient in price! Prices that are fair and flexible. 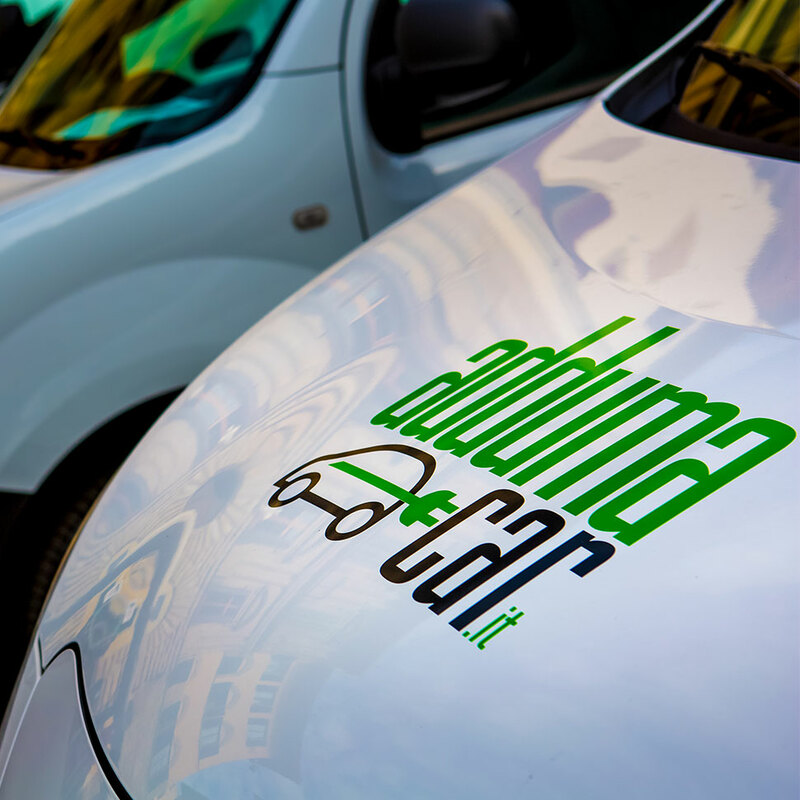 With Adduma Car you make deliveries without limits and while saving money. Carsharing, a new way of thinking for companies. 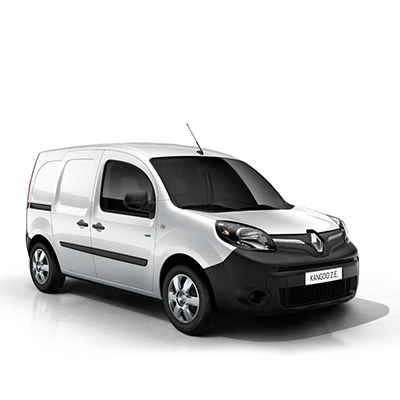 Rent one of our vans: Adduma Car allows you to drive in the city where & when you want! 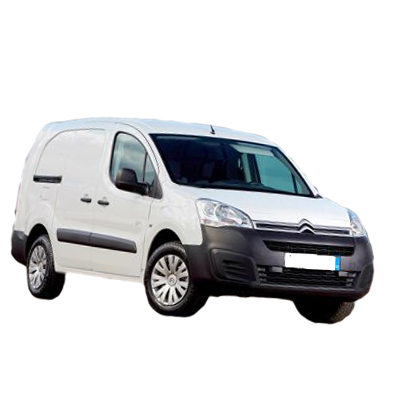 With ours vans you have free access to centralised and ZTL zones in the historic centres. Adduma Car knows no limits, ZTL zones are not an obstacle!